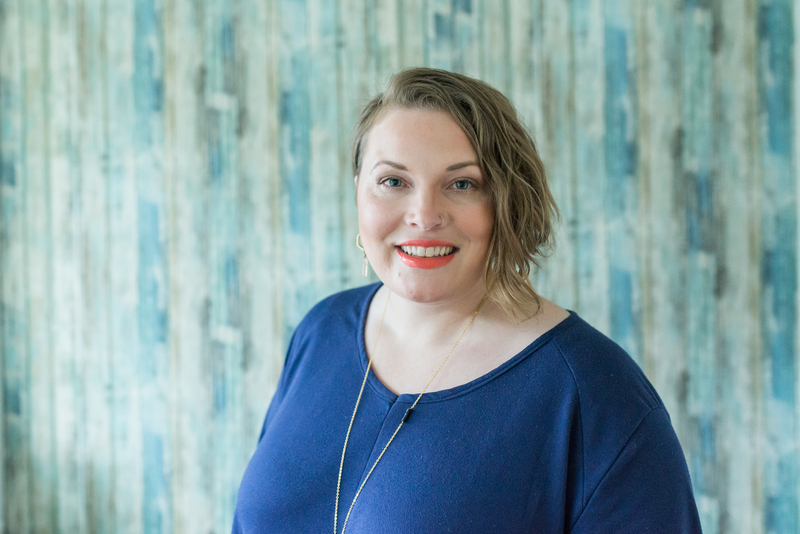 Puget Sound Birth – postpartum doula, placenta specialist and childbirth educator serving Tacoma. Also serving the Peninsula, Puyallup, Kent, Auburn, Federal Way, Olympia and Seattle area. 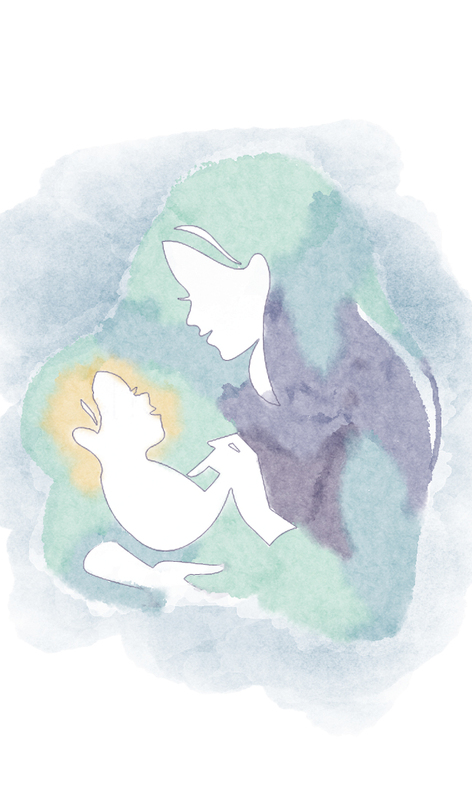 Prepare for your birth with an empowering and inspiring Birthing From Within class. 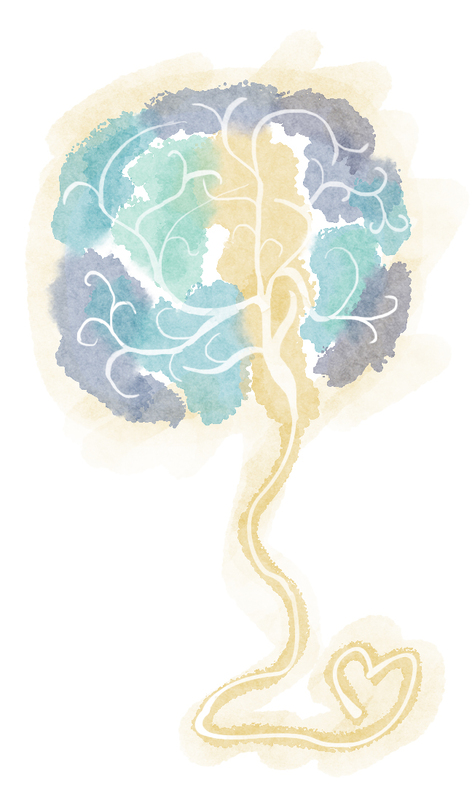 Learn about the benefits of placenta encapsulation and bengkung belly binding. I am a new mom, help! You are not alone! As a postpartum doula, I can help you, your baby, and your family through the newborn period. Hey, I’m Christina and I’m so excited for your birth journey! I hope your pregnancy has been easy (maybe even pleasant, if you’re one of the lucky ones! 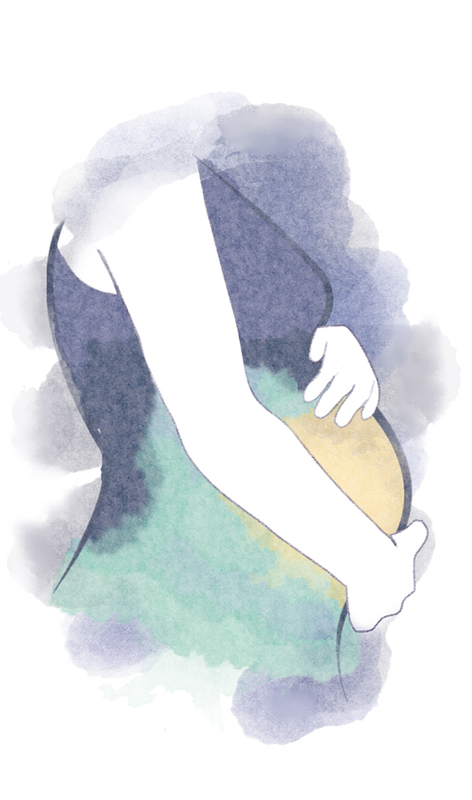 ), but I know that it can often be difficult, which can make the last months and weeks leading up to birth a stressful, anxious time. It doesn’t have to be this way. Birth can be beautiful, and I’m here to help make that a reality for you and your family. Disclaimer - Statements on this website are for informational purposes only and have not been evaluated by the FDA. They are not intended to prevent, diagnose, or treat any illness or symptoms, and they do not take the place of advice and direction from your doctor and/or care providers.